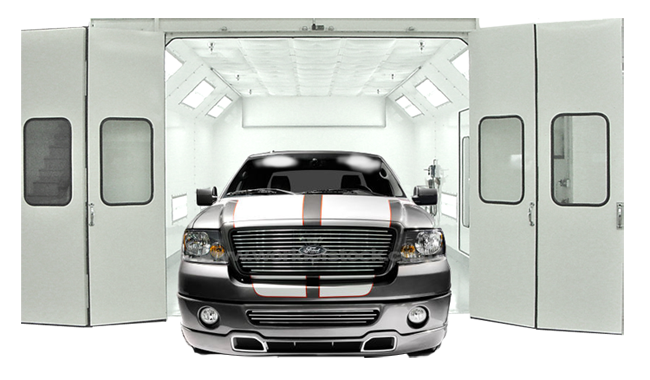 We are one of the oldest, well known and repespected body shops in the Pocatello ID area. With top level experience, knowledge and ICAR-certified technicians for all areas of work, you can expect the best service in the Pocatello area. Our staff posses several years of experience in the auto body repair industry and we take pride in being able to pin-point problems quickly so we can get you back on the road faster. Enjoy the friendly, down to earth customer service and relax in our temperature controlled waiting area. We also have books to keep the young ones happy. Our service rates are very competitive, we work on both foreign and domestic vehicles, and with all insurance companies. We have the experience and know how to get the job done right the first time. Our location is very convenient and easy to find. Be sure to contact us today and find out why so many people have chosen us for all their automotive service needs.